Mrs. Souhayr Belhassen is a journalist and writer, she has always wished to "give a voice to the voiceless", whether via her professional activities or in her commitment to human rights. A former political science student (in Tunis and then Paris) and a correspondent for Reuters and Jeune Afrique, in 1978 she was the first to highlight the existence of a strong Islamist component in Tunisian society, in the columns of the Jeune Afrique weekly. But her great achievement was her leadership of the campaign by the Ligue Tunisienne de Défense des Droits de l’Homme (LTDH) to save 18 young Tunisians from the gallows after they had been found guilty of taking part in the bread riots of 28 January 1984. With Sophie Bessis, she is the co-author of Bourguiba, a benchmark biography of the former Tunisian premier. Sales of her work were banned in Tunisia while Bourguiba was in power. Her next book, Femmes du Maghreb (also co-written with Sophie Bessis), describes the challenge of women's issues in the countries of the region, including her own. 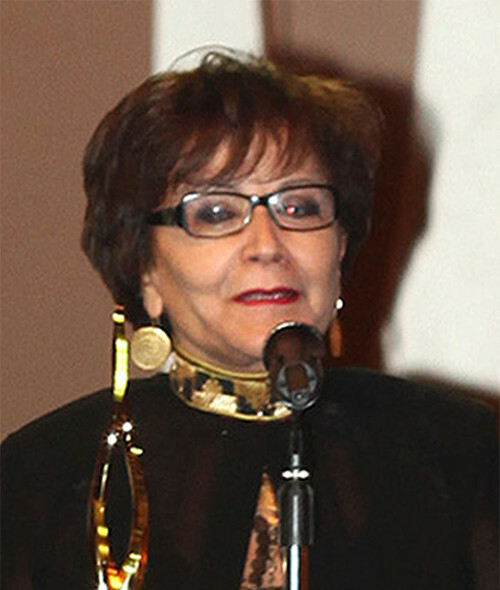 In 1993, Souhayr Belhassen issued a petition in support of Algerian women, in which she denounced the Tunisian regime's culpable silence with regard to its neighbor's situation, and the alibi that the Tunisians' relatively privileged situation prevented them from taking action. Following this petition, and despite the fact that it had been signed by only around 100 people, she was expelled from Tunisia; her exile was to last five years. Back in Tunis, she founded the weekly cultural magazine 7sur7, which proved to have a short life. In 1998, after Souhayr Belhassen reported on a program by the French public TV channel, France 2, that had displeased the Tunisian authorities, the latter took steps to block the external financing of 7sur7, which then went bankrupt. In the course of her work as an activist, Souhayr has on several occasions been attacked by plain-clothes police officers and, like many Tunisian human rights defenders, she has been subject to constant surveillance (phone-tapping, shadowing, interception of mail, etc.). This indefatigable defender of fundamental rights in her country has also committed herself on many other fronts internationally, starting with women's rights. In this arena, she coordinates the FIDH's women's rights action group. Souhayr Belhassen has taken an increasingly active role in the Ligue Tunisienne des Droits de l’Homme (LTDH), the oldest human rights organization in the Arab world. The organization has to cope with constant intimidation by the authorities (legal harassment, beatings, and threats). She became the organization's vice president in November 2000, then joined the FIDH's international office at the Quito congress in 2004. She became president of the FIDH in April 2007, at the Lisbon Congress. She was re-elected in 2010 at the Yerevan congress.